What Is the Difference Between Ketchup and Catsup? There’s a high chance that, at this moment, your home has a bottle of ketchup in their kitchen. It’s a likely assumption if you live in the United States, considering that almost 97 percent of American households have ketchup at home. 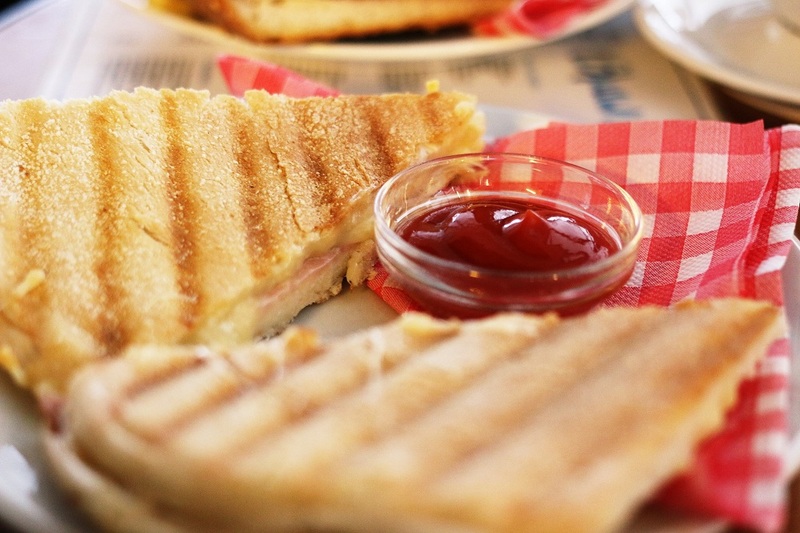 When it comes to fried food, meat, sandwiches, and other foods, ketchup is one of the staple condiments along the leagues of mayonnaise, hot sauce, and barbeque sauce. So, it’s no surprise that nearly all homes in the US have a bottle of ketchup waiting for the next hotdog sandwich or fried chicken meal. I’m even going to guess that your family doesn’t throw away the unused ketchup packets you get whenever you bring take-out or have food delivered to your home. Despite its commonness in most households, though, many people are still confused about the various ways to spell ketchup. Some say ketchup, others spell it as catsup, while others may even call it “ketsup” or some other unfamiliar spelling. So, is there a difference between “ketchup” and “catsup”? You can stop trying to correct other people or ignore people telling you that you’re spelling it wrong: both ketchup and catsup are the exact same thing but have different, though acceptable, spellings. Ketchup wasn’t derived from an English word, but is the westernized version of an eastern product during the 17th century. During that period, spelling wasn’t something everyone was quick to correct (even monarchs would misspell words like “queen” as “quene”) and as long as the word had letters that, when pronounced, had the same word, spelling wasn’t an issue. So, the fact that ketchup and catsup existed at the same time is no surprise, which led to two different spellings of one thing. From the 1900s up to the 1960s, catsup was the more commonly used term. After the 1960s, however, ketchup began to take over as the dominant term for the condiment, both in American and British English. A lot of factors could have affected this trend, from the way ketchup was produced, marketed, and advertised, the way people chose to write about ketchup in the media, and to the way people ultimately chose to spell it. If you’re writing an article or essay for a US or UK audience, it is best to use the more dominant term, “ketchup”. It’s the safe choice because it’s the dominantly accepted spelling. And if you look at the history of the word ketchup, it is much closer to its origin than catsup is. You may be surprised where ketchup originally started. Not as a ketchup-based condiment, as you may think. Its origins may actually come from 17th century China, where kôe-chiap or kê-chiap was made in the Fujian region. This wasn’t made with tomatoes, though: it was brined pickle fish, usually salmon aged with vinegar and other spices. During this time, kê-chiap had made its way to Southeast Asia, where the Malays took the Cantonese dialect of the Indonesians and called it kecap or ketiap. There, shellfish and herbs were added to the recipe. Back in England, westerners changed the overall flavor of “ketiap” by adding mushroom and shallots, creating a brown version of the red sauce we know today. Recipes vary, but for almost a hundred years, ketchup recipes also included anchovies, vinegar, white wine, and plenty of spices. 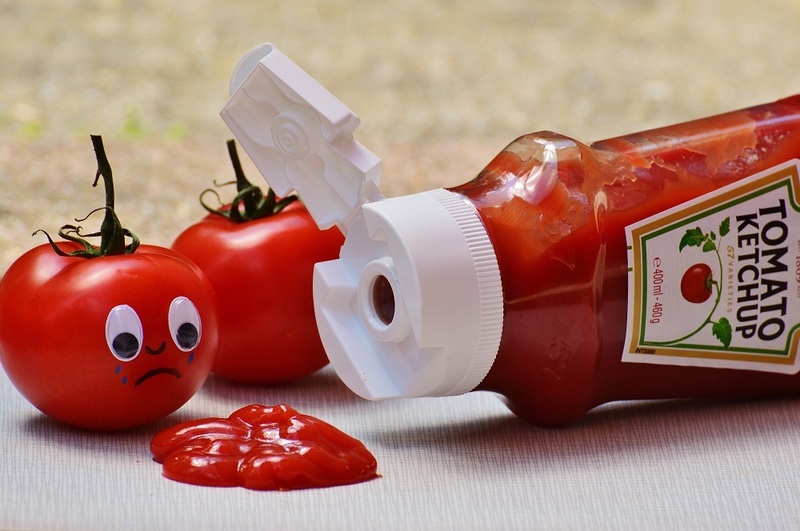 We don’t have an exact date for when tomato-based ketchup was made, but we can trace the earliest recorded tomato ketchup by 1801, which was published as a recipe. The recipe spelled ketchup as “ketchup.” As for catsup, there were records dating back to 1730 that prove people were already using the same spelling. Eventually, anchovies were removed from the recipe and the main ingredients simply became tomatoes, vinegar, and spices. Tomato ketchup didn’t enter the US until the early 19th century. Originally, it was a small product sold by farmers until bigger companies came and started selling ketchup on a bigger scale. Around this time, the H.J. 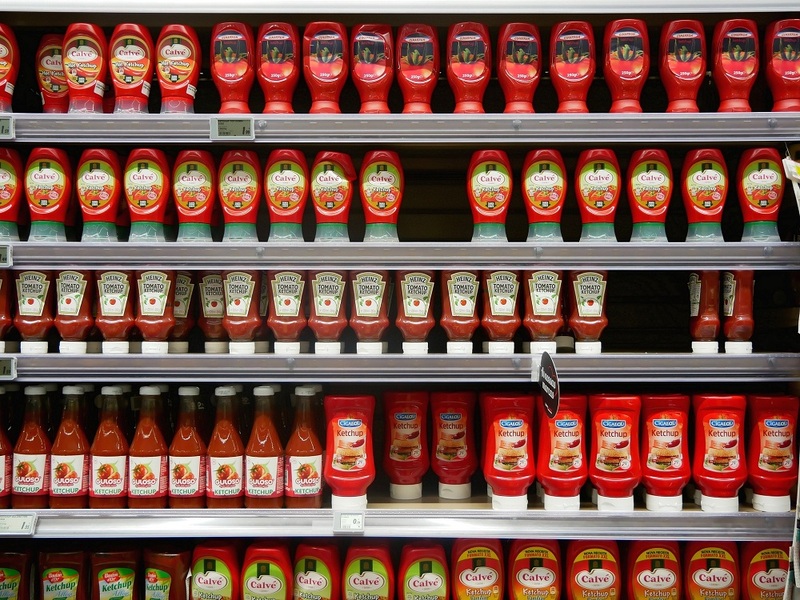 Heinz Company got control of the ketchup business, becoming one of the leading manufacturers around the world and arguably one of the most popular ketchup seller, among other condiments. Today, ketchup is a staple condiment in nearly every home in the United States. While some aren’t fans of the condiment, they can’t deny how popular it is and how it adds sweet but salty flavor that can make any ordinary food taste way much better than it originally is.